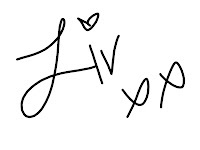 Welcome to Liv Beautified. 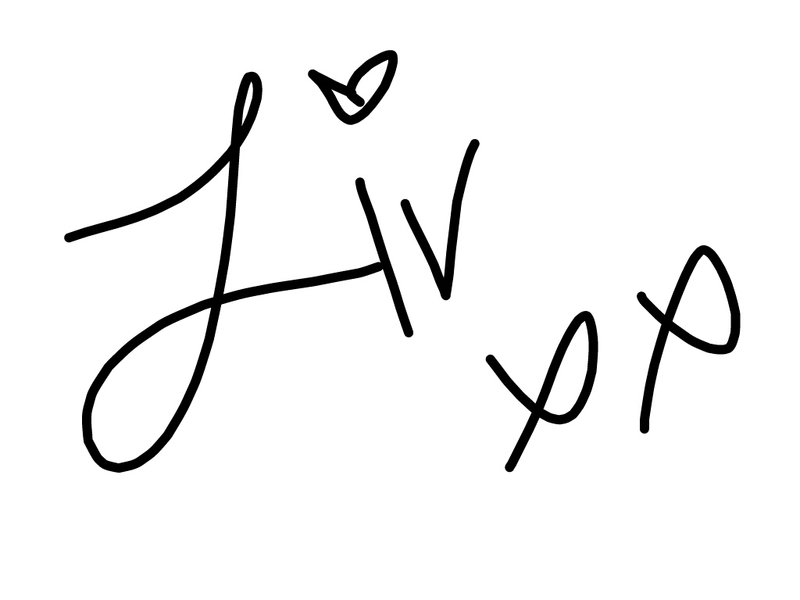 Hi, I'm Olivia! I'm a proud wife and mother of 3 beautiful children. I am full-time stay at home mom and a professional makeup artist. I have 17 years of experience and my love for makeup and beauty is why I created this blog. I want to share my life's journey with you as I post my makeup looks, product advice, tips, tricks, fashion, lifestyle and things that inspire me. My hope is that you might be inspired as well!